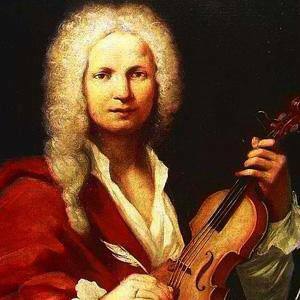 One of the greatest Baroque composers, he was also a virtuoso violinist who wrote the popular "The Four Seasons" violin concertos. He wrote over 500 concertos, most of which focused on the violin. He was unable to play wind instruments because he suffered from what was likely asthma. He originally studied to be a priest when he was 15 and was ordained at age 25. He was called The Red Priest because of his red hair. He composed many of his female music ensembles for the Ospedale della Pietà, a home for abandoned children. 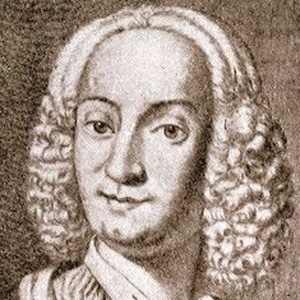 He was born to parents Giovanni Battista Vivaldi, a barber and professional violist, and Camilla Calicchio. 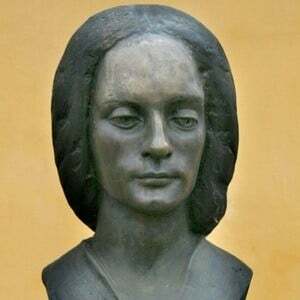 He grew up with eight siblings: Margarita Gabriela, Cecilia Maria, Bonaventura Tomaso, Zanetta Anna, Francesco Gaetano, Iseppo Gaetano, Iseppo Santo and Gerolama Michela. His concertos and arias deeply influenced Johann Sebastian Bach.